We are getting closer to some exciting exhibits as we inch into spring. Be sure to stop by The Clayton Center to check out the March exhibit with Jackie Balog; colored pencil & watercolor, and Amy Devereaux; mixed media. Both exhibits are exceptional!! 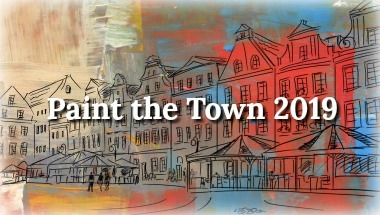 In celebration of Clayton’s 150th anniversary Artists of all 2-D painting and drawing media are invited to enter this year’s Paint the Town competition. Coinciding with Clayton’s sesquicentennial, artists may enter up to three works of art for one low entry fee. This year’s theme is Clayton: Past & Present. Artists are welcome to use historic photos of Clayton for inspiration and reference. However, photography entries must wait until next year’s Capture the Town photography competition. Deadline to enter is April 26th. Prospectus and on-line entry found at CVA’s website: claytonvisualarts.org. 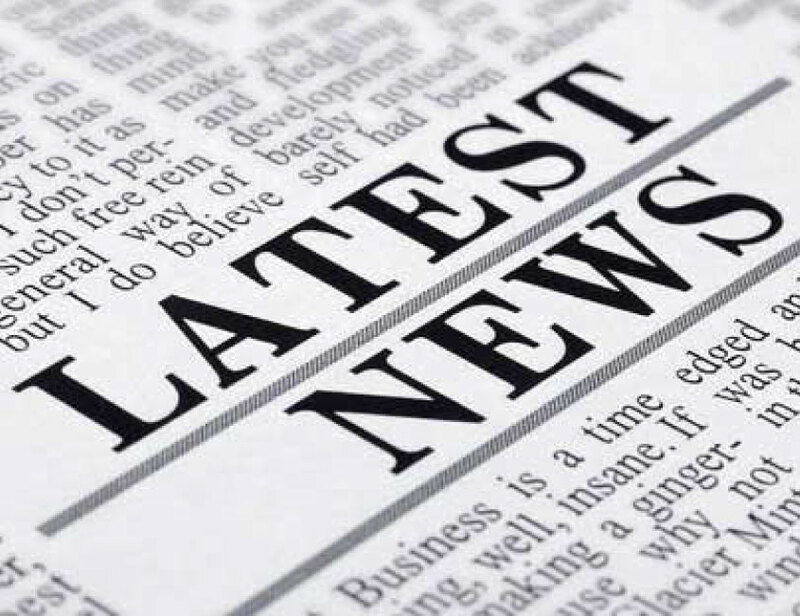 March 23rd – 10 to 1. 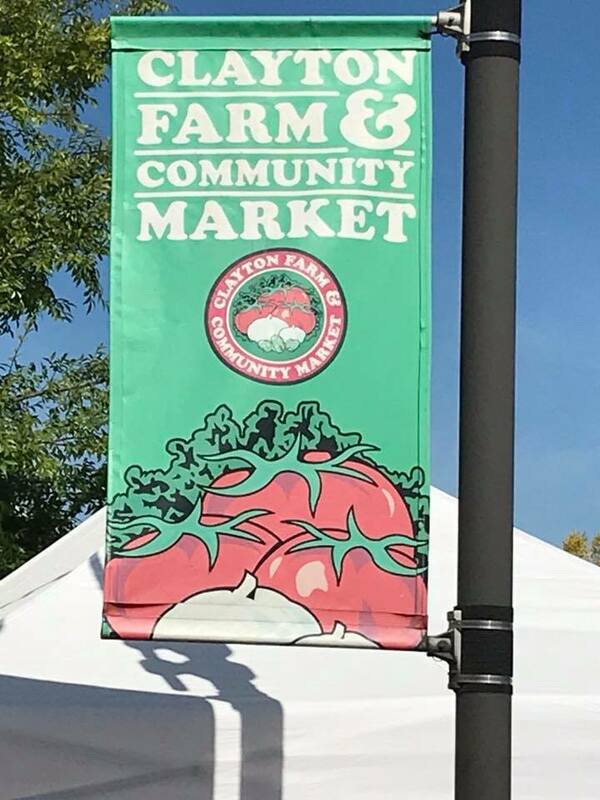 CVA will have a booth selling “Artists’ Overflow” as a fundraiser for the non-profit, offering paintings, photos and handcrafted jewelry and other objects for $5 to $15. Also offering activities including paper craft, watercolor painting and weaving for children of all ages. Contact Bronwen Fullington (bronwen.fullington@gmail.com) for art donations or to volunteer. 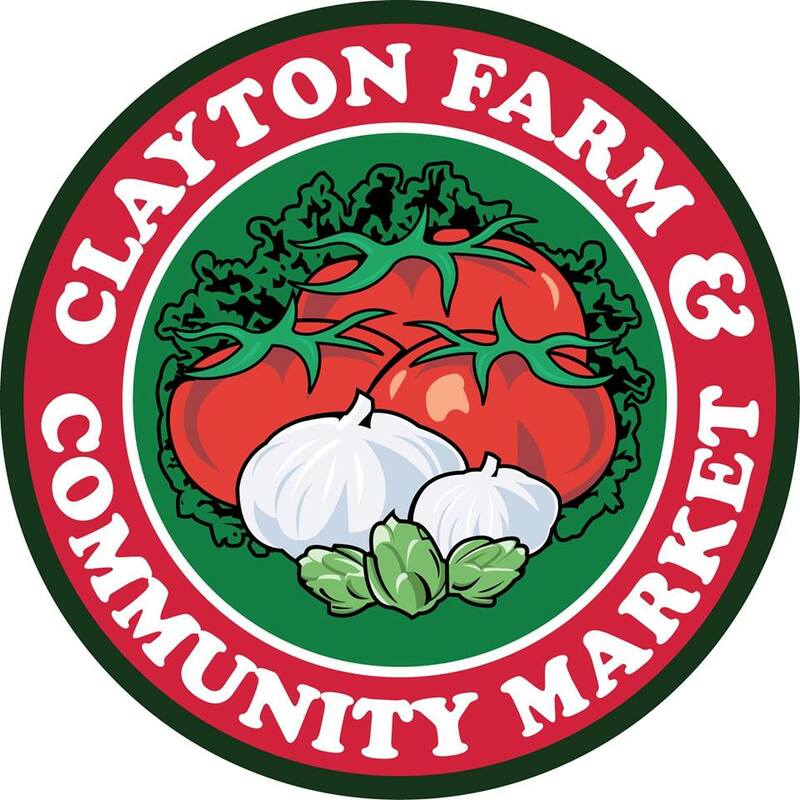 On April 13th, the Clayton Farm & Community Market will be open until 3pm. Town merchants will be having a sidewalk sale on this day. 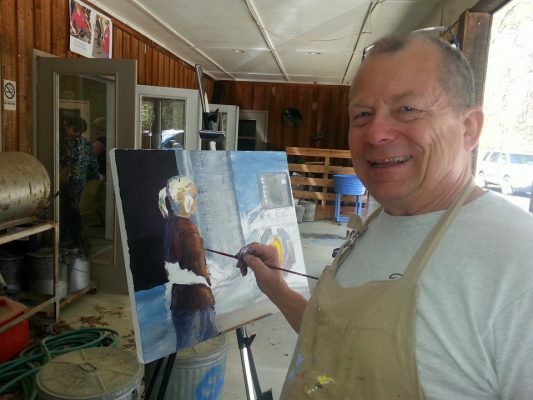 Plans are still under way to Clayton Visual Arts’ participation in this event. Please contact Bronwen Fullington (bronwen.fullington@gmail.com) or another CVA board member with ideas or to volunteer for this event. 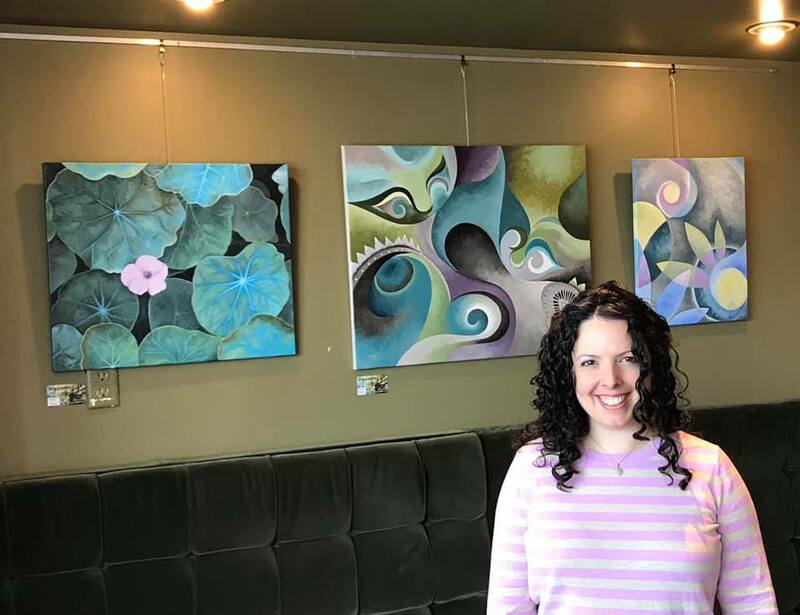 Enjoy the stylistic abstract oil paintings by Joy Lester at Skylines Cafe through mid-April. Skylines is located at 8878 US 70 Business Highway, Suite 100, Clayton NC.